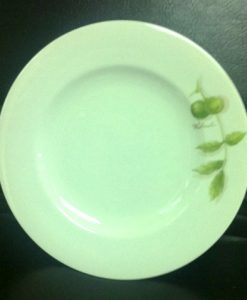 A0101 FLAT PLATE 27.5 CM. 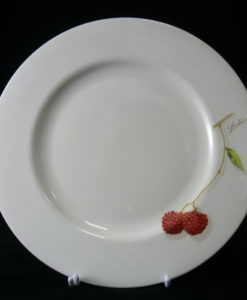 A0102 FLAT PLATE 21.0 CM. 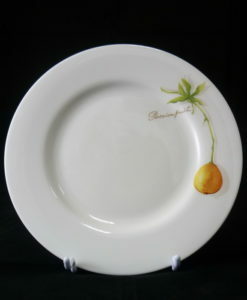 A0104 DEEP PLATE 23.0 CM. 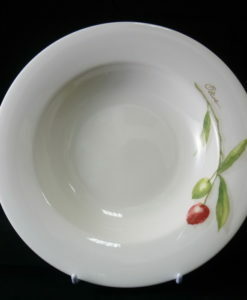 A0105 ROUND PLATTER 31.0 CM. 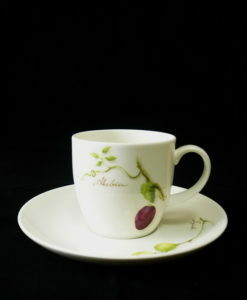 A0201/04 COFFEE CUP 0.20 L. /SAUCER 15.0 CM. 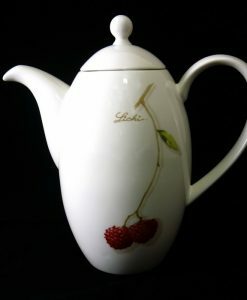 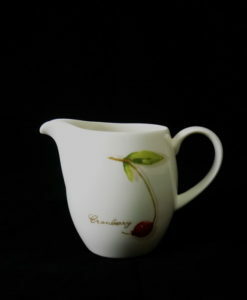 A0209/L COFFEE POT 1.28 L.
A0211/L SUGAR BOWL 0.35 L.
A0223 RICE BOWL 15.5 CM. 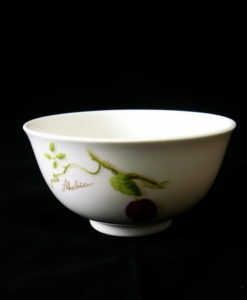 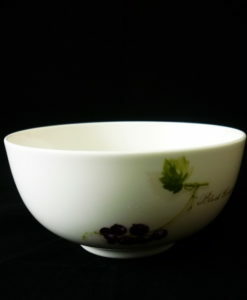 A0224 RICE BOWL 10.0 CM. 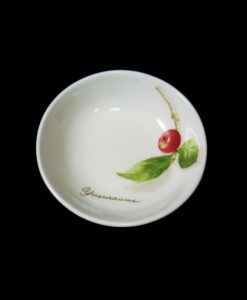 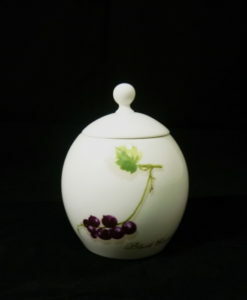 A0225 THICK SAUCE DISH 9.0 CM. 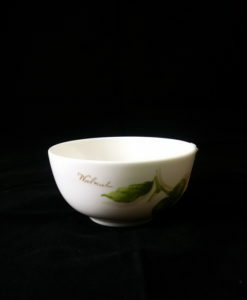 A0238	NOODLE/ RICE BOWL 13.0 CM.